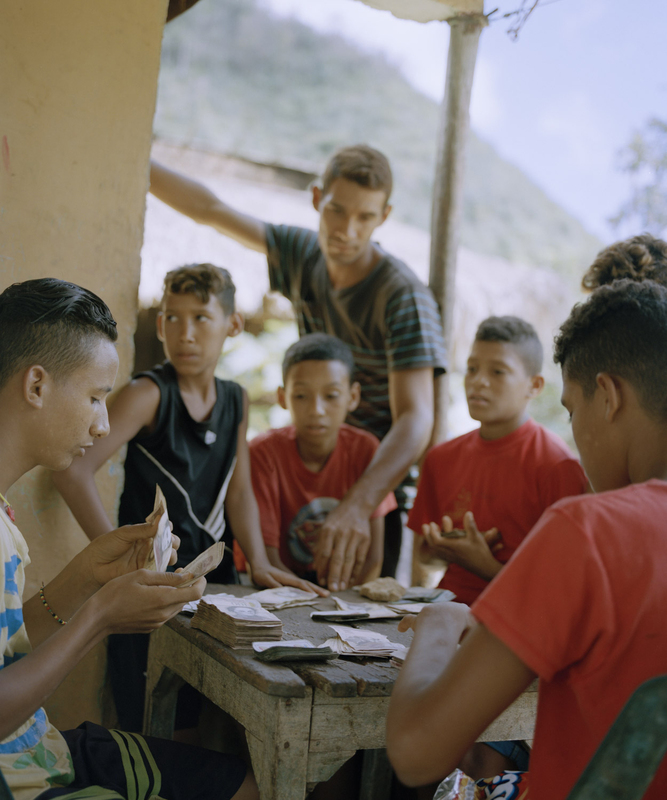 Having left Venezuela at the age of 17, home is a loaded subject for University of Huddersfield photography graduate Silvana Trevale. While her family stayed in the country, Silvana made the painful decision to move to the US and then to the UK in order to escape the deep economic crisis that’s drastically unravelled. With the world’s highest rate of inflation continually crippling Venezuelans, many of the educated and young have emigrated and over the past six years, Silvana has turned to her work to articulate her feelings on the matter. “If I saw a future in my country, I would move right back” she explains, “however, this is not an option right now”. Huddersfield was Silvana’s first home in the UK and it’s a decision she reflects on warmly, with her tutors keen to expand her focus beyond the fashion imagery that she was intent on pursuing. 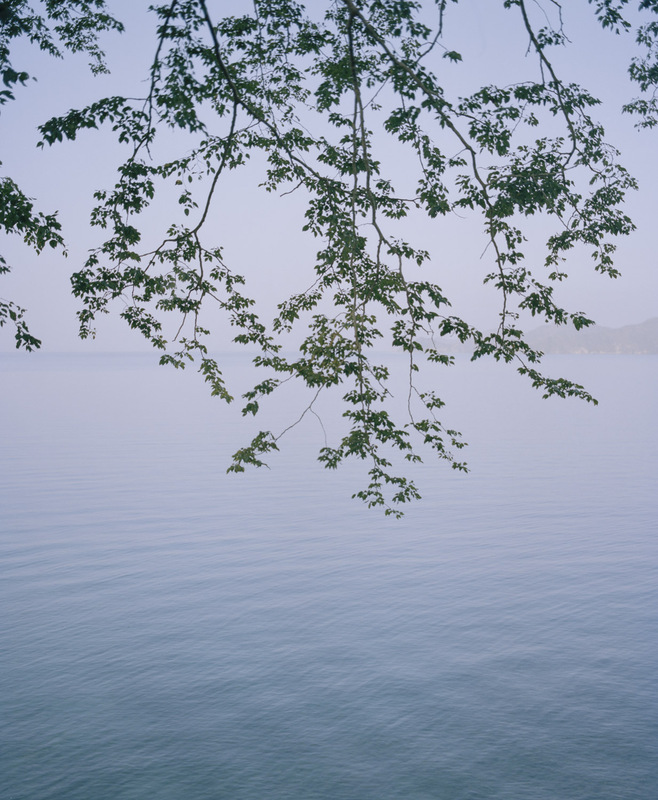 Having the space and calm — compared to London, where she now lives and works — away from a fashion hub to explore other areas of photography has seen a clear separation develop between her personal and commercial work. Her excellent fashion work lays the financial foundations for her living costs and the expenses of her personal projects, which so far have all taken place back in Venezuela. “When I started working on the Venezuelan projects, I found it to by my tool to express the crisis my family, my people and I face” she reflects. 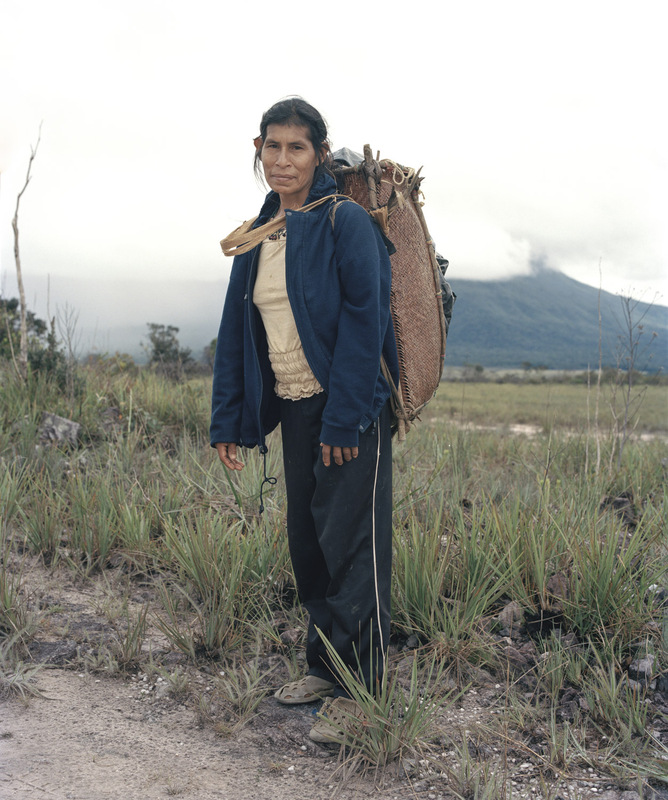 For Silvana, this element of photography gave her “the opportunity to explore many people’s stories which I felt should be known” and it’s an opportunity she has expertly risen to. 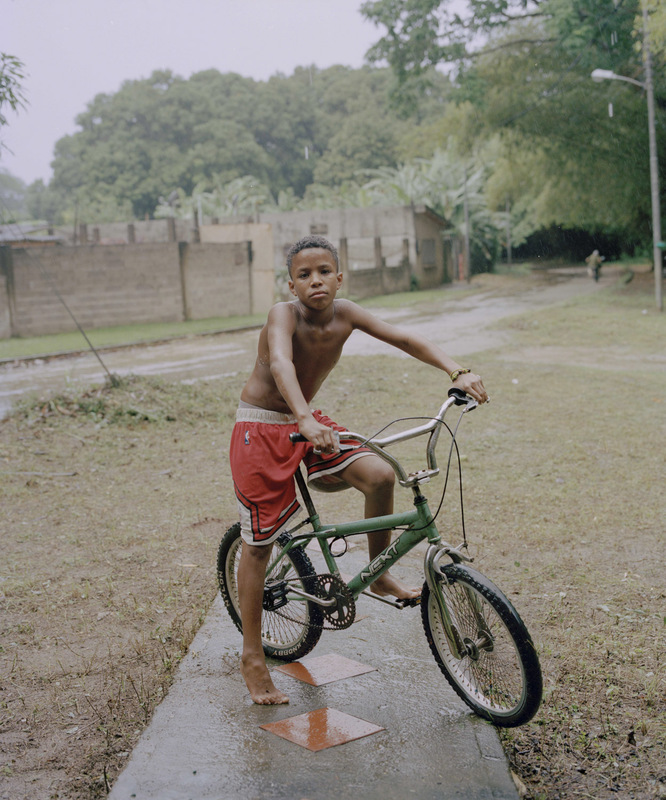 In ‘Venezuelan Youth’, Silvana documents the generation that have remained in the country, despite the bleak outlook. Some are trapped financially, some retain hope in the incumbent political regime, others simply feel that things can only get better. In the face of shortages of medicine and food, these young people witness a high mortality rate and are increasingly facing obstacles in their daily lives. 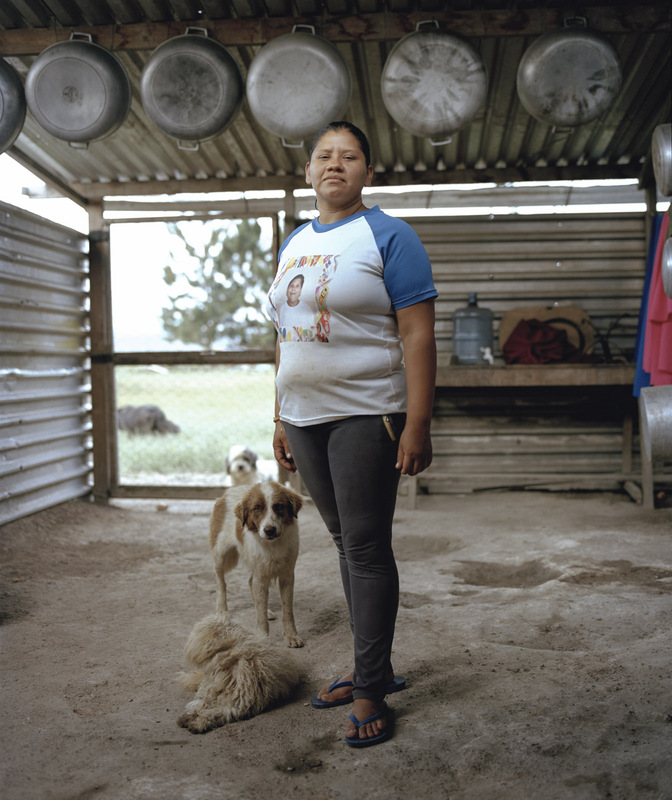 Silvana made the series around the country and faithfully captures the frustration and defiance that their conditions have forged. 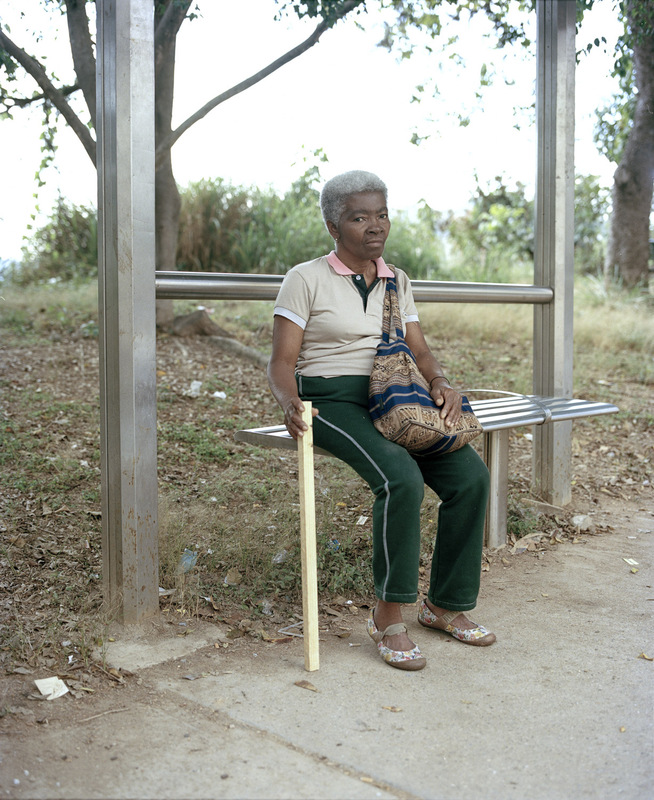 ‘Nosotras’ celebrates the women of the country, challenging the “often disregarded and indispensable role that women play” in families and societies. 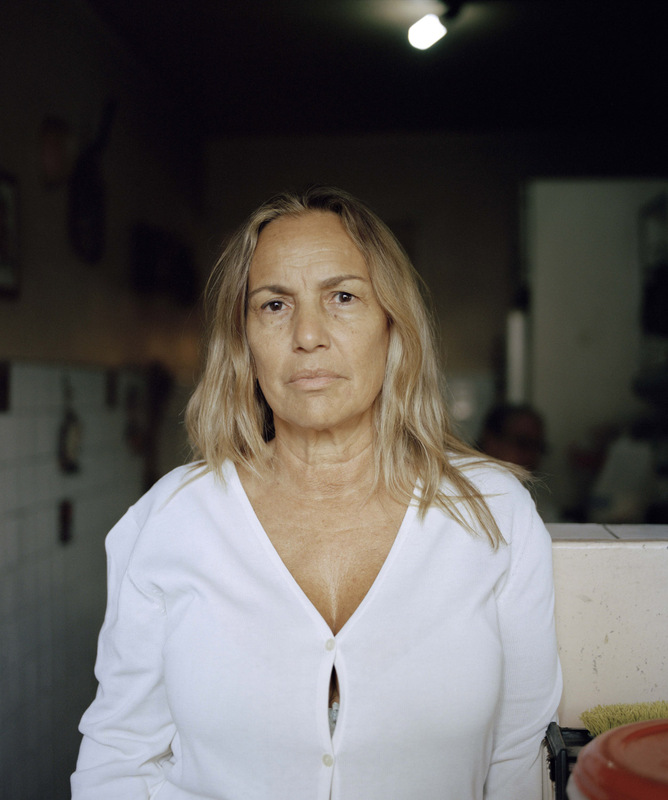 Venezuela is frequently personified as a woman and for Silvana, that directly contradicts the manner in which “machismo plays a big role in the culture”. In particular, the project explores the challenges faced by women who raise children in these unfavourable conditions. With so many people leaving the country, many of them amongst the best educated, Silvana’s assessment across both projects is that the future is bleak. These two projects, understandably given her personal experience, seek to find the stories beyond that prognosis. The hope, strength and solidarity of a nation relies on family units and community, the support networks that remain the most resilient to the desperate challenges ahead. Typically visiting home once a year, Silvana continues to find great success with her commercial work in the hyper competitive London fashion scene. With more personal projects in the pipeline though, it seems safe to say that she’ll be continuing to tell the story of her people. Stories that we hope travel far and wide, giving a voice to those who’ve seen so much taken away from them.